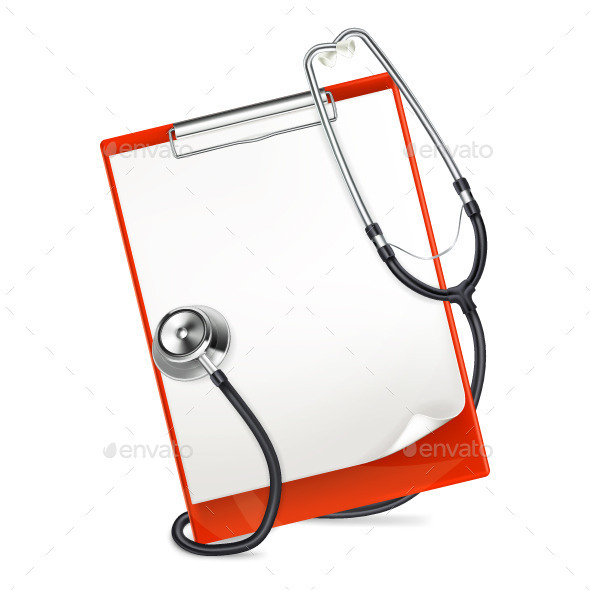 Set of evaluation clipboards in flat style. Vector illustration. Clipboard with blank page and writing tools. 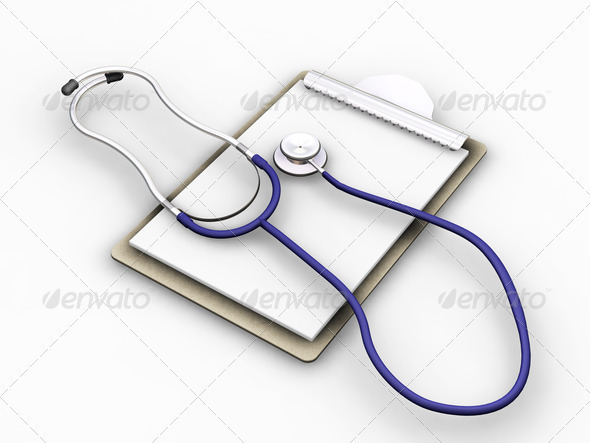 This file is fully editable EPS8 vector illustration. It can be scaled to any size. All its parts are grouped for easy customization. Clipboard with Japan drawing map. Fully editable vector files EPS8 and hi res JPEGs. Clipboard with Argentina drawing map. Fully editable vector files EPS8 and hi res JPEGs.